Dates: Fri-Sun, Aug 18-20, 2017 at 7:30 p.m. Duration: 50 minutes. No intermission. NOTE: This is a private event and attendance is by invitation only. Public performance at the Guthrie Dowling Studio, October 27-29. Thank you! Based on the true stories of 12 Iraqi-Minnesotan refugees and immigrants, Birds Sing Differently Here weaves together tales of sweetness, sorrow, grief and discovery along the way. Inventively performed in both English and Arabic, participants come together with a cast of dynamic professional actors to tell the story of a thousand olive pits and seven thousand praises; tokens of love and a chilling escape from the desert of death. 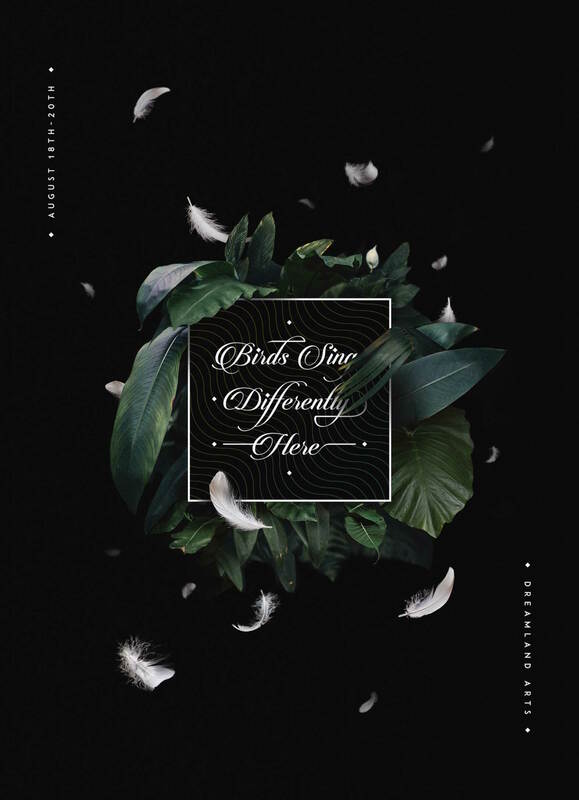 Birds Sing Differently Here shares the ache of endings and the fullness of new opportunity. Created by Dylan Fresco, Taous Claire Khazem and the Iraqi Voices Participants: Nada Alabbasi, Sumaya Ameen, Ali Alshammaa, Hannaa Al-Azzawi, Mazin Chilab, Abdullah Flaija, Salwa Mohialdeen, Arwa Naji, Dhifaf Sarhan, Ahmed Al Shaikhli, Bahaa Al Shaikhli, Rawan Al Shaikhli with Mohammed Yabdri, Aamera Siddiqui and Ashawnti Ford. Iraqi Voices is collaborative art lab operated by the Iraqi and American Reconciliation Project, that gives Iraqi immigrants and refugees in Minnesota an artistic platform to share their stories. In 2017, 12 Iraqi-Minnesotan immigrants and refugees came together under the direction of theater artists Taous Claire Khazem and Dylan Fresco to create an original and innovative theater performance based on their personal stories. The Iraqi and American Reconciliation Project engages Iraqis and Americans in the arts, education, and cultural and professional exchanges in an effort to counter negative stereotypes, strengthen cultural awareness and understanding, and provide a platform for cross-cultural dialogue. This entry was posted in Past Event, Theater on June 17, 2017 by admin.